Bright White Smiles made my cheeks hurt from smiling so much. I was thrilled with my instant results. 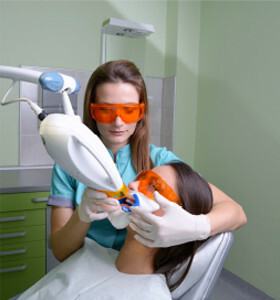 I experienced no pain or irritation and never once did my teeth feel sensitive. It’s a 10/10 experience and the staff are very lovely. If you don’t have a confident smile, book yourself in and you soon will! This was the third time I have used Bright White Smiles. I am always happy with the results (my teeth were six shades whiter after the 1 hour treatment.) I was thinking my teeth might be sensitive and that I might feel like I was at the dentist – thankfully it couldn’t be further from the truth! 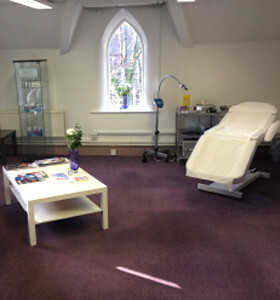 I felt really relaxed and didn’t feel any discomfort during or after the treatment. I wouldn’t hesitate to recommend Bright White Smiles to anyone wanting healthier looking teeth. Don’t worry – you won’t look really fake! (another worry of mine prior to the session!) Just naturally white. Great service from Bright White Smiles. Very professional and polite. Also quick and comfortable. First class!! Made me feel totally at ease. Will definitely be coming again. I had my teeth whitened today for the first time and am amazed by the results. Donna made me feel very relaxed and I will be coming back to see her!